Linux – Simple, Powerful Small Business Email Services in India. With CommTouch’s advanced spam control, experience a clutter-free Inbox with only emails that are meaningful to you. Linux – Enterprise Email Services in India. More than 470 million mailboxes worldwide leverage Exchange to communicate, collaborate and compete at a Fortune 50 level. It’s the leading platform for unifying a business’s email, calendar and contacts. Go beyond email. 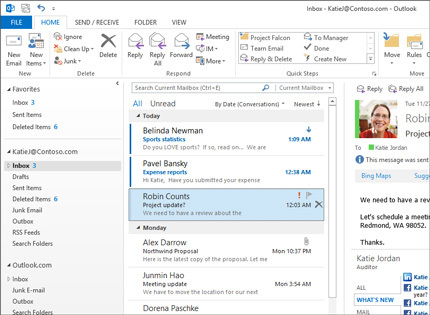 Microsoft Exchange’s productivity features include calendars, contacts, tasks, notes, public folders and more. 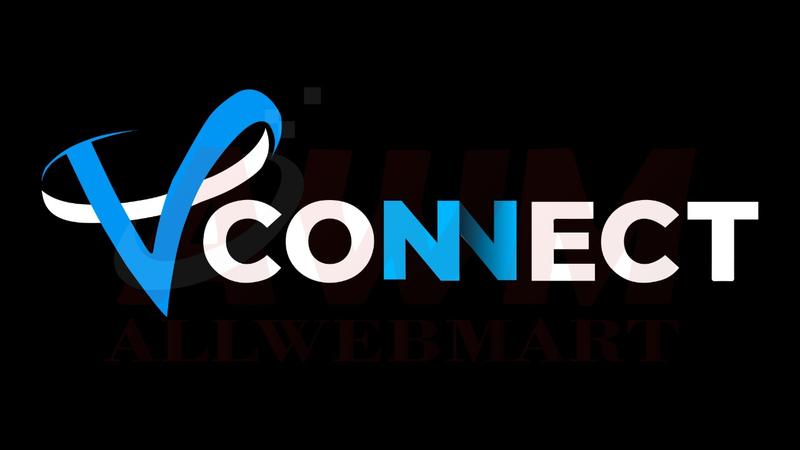 V-Connect Systems & Services Pvt. 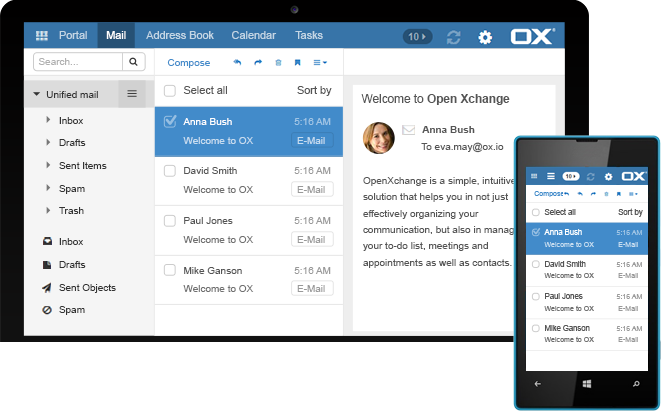 Ltd. hosted Exchange helps assure fully mobile email, calendars and contacts. Hosted Exchange works across iPhone, iPad, Android, Windows Phone, and virtually all your other devices.